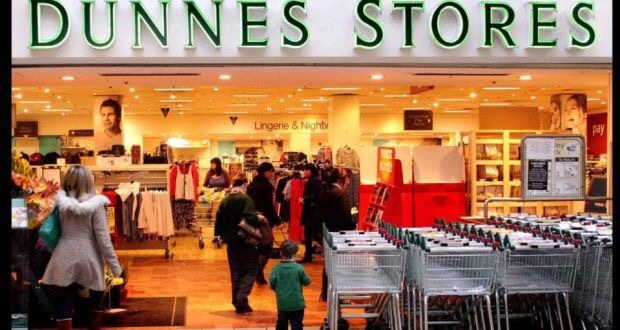 Staff at Dunnes Stores in Gorey in Wexford are stunned at the decision to close the store, the union Mandate has said. The union claims more than 100 workers were called to a meeting yesterday evening where it was announced the retailer would close with immediate affect. Dunnes Stores has yet to comment. General Secretary of Mandate John Douglas said workers were “clueless” as to their fate. Posted on May 23, 2015, in #ireland, #retail. Bookmark the permalink. Leave a comment.